how does applyCriteria method get invoked from the page? 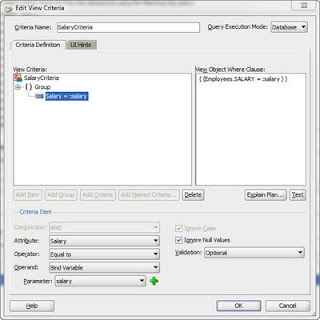 I want to dynamically apply a view criteria and query too. So I am trying to understand how to invoke these methods. I have written an article speaking about this, with another style. 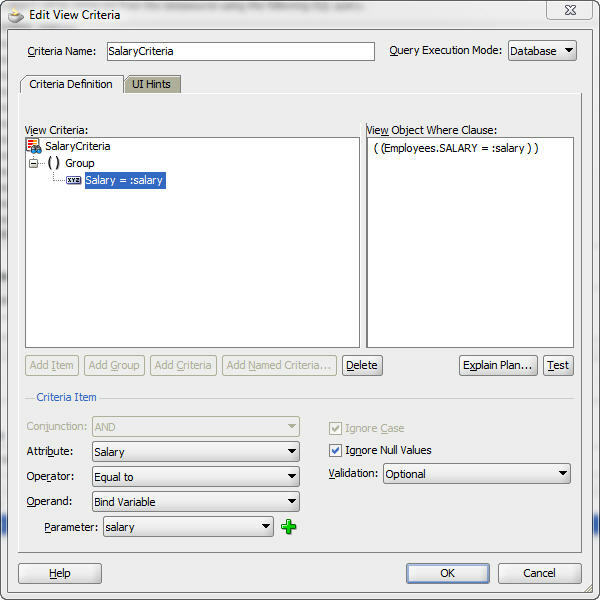 I also explain how to apply two or more view criterias programmatically. Check it if you want. Sure, I will check your article with pleasure. Maybe I missed something crucial, but in the second example - how and where do you set the salary value? I want to do something very similar after closing a popup, but I don't know whether it's the QueryDescriptor I need to populate or the QueryModel. Or is it possible for me to call my equivalent of your simple applySalaryCriteria method on the popup closing? I'm already using popup and dialog listener methods but I wasn't aware you could call ViewImpl class methods directly from managed beans. 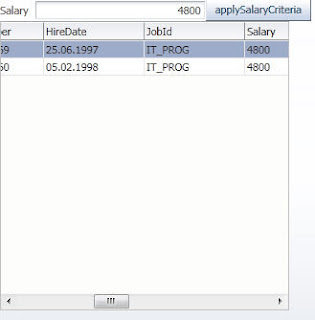 In the second example I have a query panel (queryPnl) with an input for salary value. 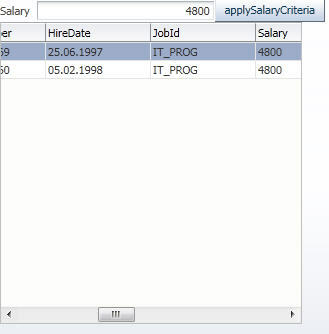 And when I am invoking the applyCriteria method, the query panel takes care of the inputted salary value and passes it to the qury model. 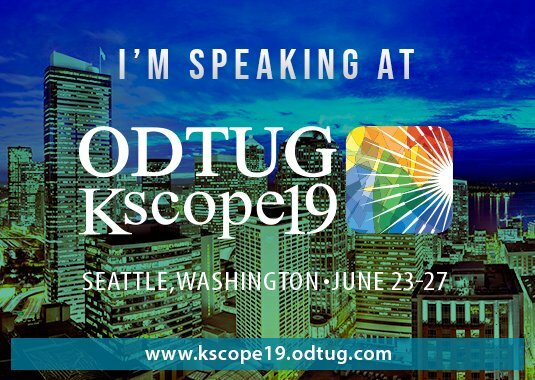 For sure, you can use applySalaryCriteria method, but don't invoke it directly from your managed bean, use method action in the binding container.